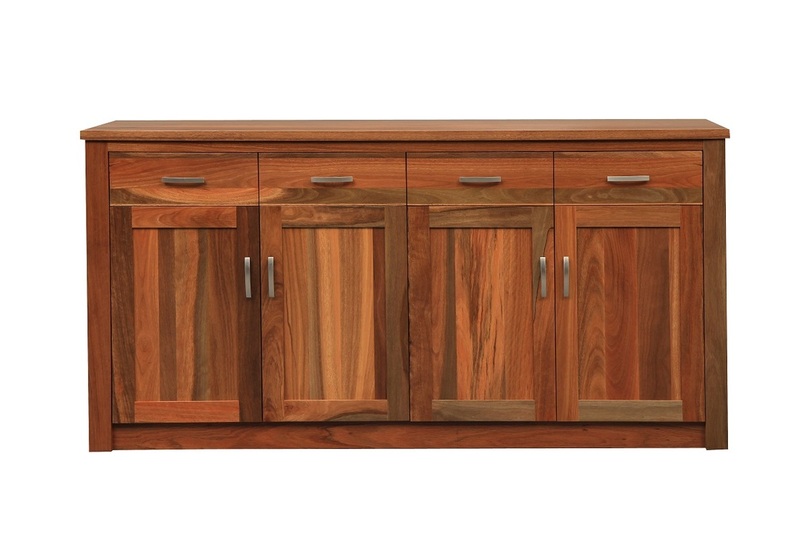 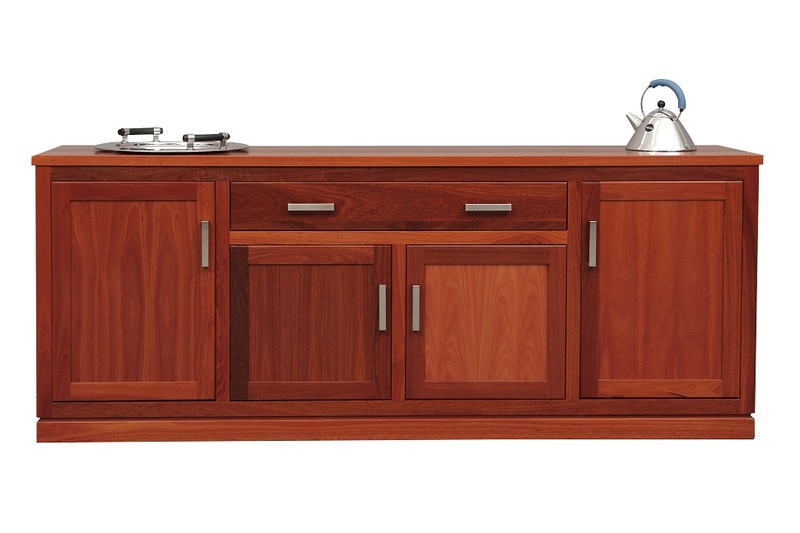 Four door four drawer spotted gum buffet. 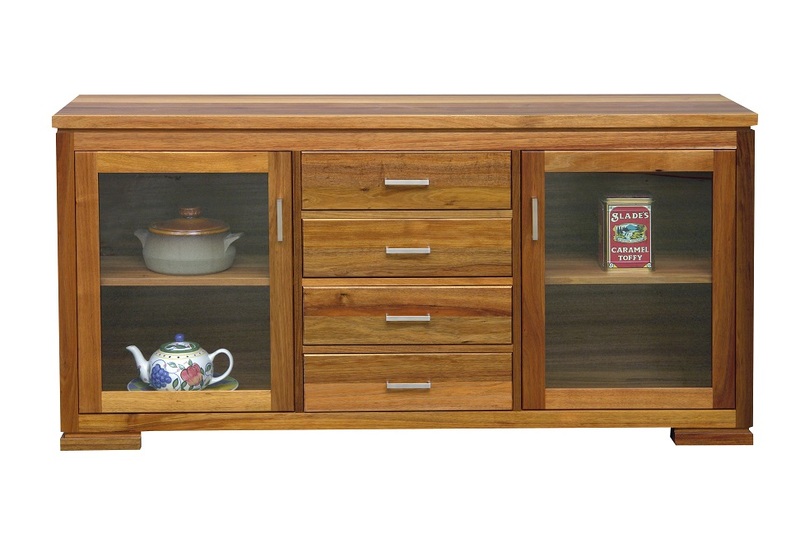 Classic styling provides an elegant compliment for your room. 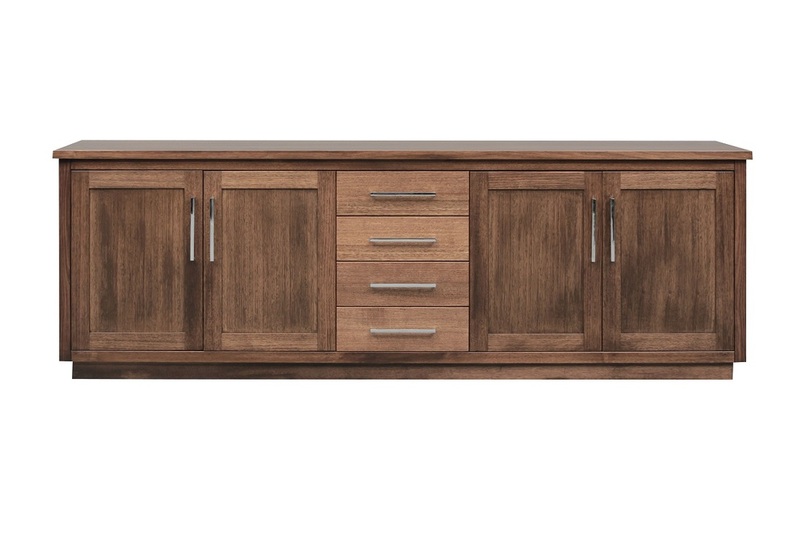 Also available as a three door three drawer unit.